The Home Depot, Inc. (NYSE:HD), one of the leading home improvement retailers operating in America, confirmed on Monday that its data system has been breached. The customers of The Home Depot, Inc. (NYSE:HD), who have used their debit and credit cards at its stores in Unites States and Canada, may be affected due to this security breach. According to official news release, online customers and customers in Mexico are not affected because of this breach. At the beginning of September, krebsonsecurity.com reported that several banks detected evidence of data breach in Home Depot stores. 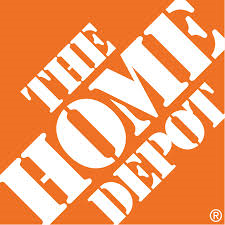 The Home Depot, Inc. (NYSE:HD) sells various home improvement and building products. The company operates 2,263 stores in America as of March 13,2014. The company has 365,000 full time employees. The company has a market cap of $122,2 billion, P/E ratio of 23.09 and dividend yield of 2.3%. The company lost 1.8% since the beginning of September, 2014.